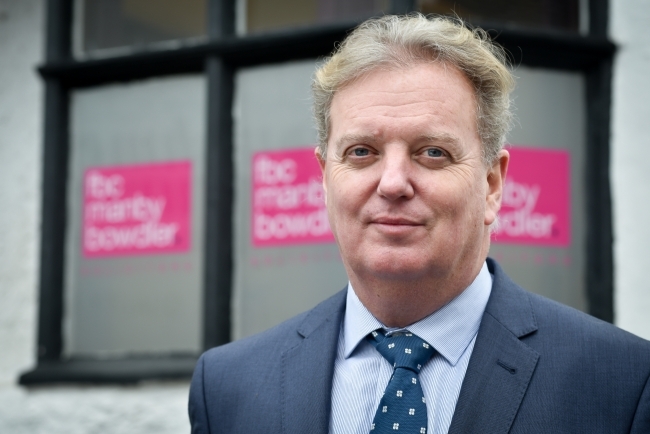 With manufacturing businesses among those likely to be hardest hit by Brexit, law firm FBC Manby Bowdler has appointed one of the UK’s leading specialists on EU law to advise the sector. 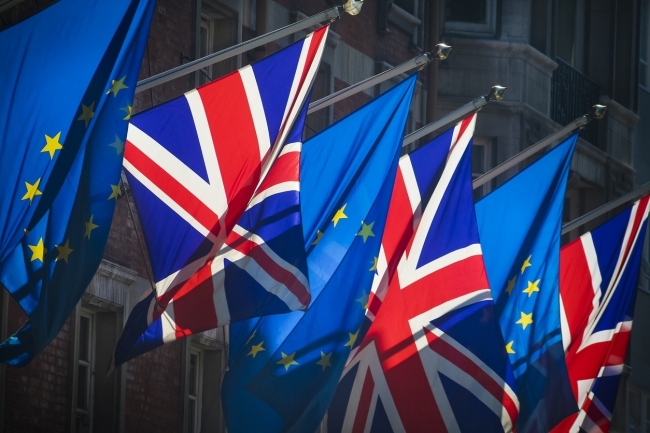 Corporate lawyer Peter Wilding is leading the firm’s Brexit Advisory Service which aims to help companies navigate the uncertain times in coming months. Peter, widely acknowledged for coining the term ‘Brexit’, is working with colleagues in the corporate and employment teams, to help manufacturing businesses ‘Brexitproof’ their operations. Speaking at the National Manufacturing Conference recently, he said: “No business will be immune from the uncertainty of the coming weeks and months. However manufacturing and industry could be among the hardest hit depending on the route the UK takes out of Europe. “Recent figures from the EEF showed that 50 per cent of total manufactured exports by value went to the EU in the 12 months to April 2016 and manufacturing accounts for 45 per cent of all EU exports. “The lack of clarity over the manner in which Brexit is achieved has been particularly damaging for business – but it does not mean that there are not things manufacturers should be doing now to prepare for life after Brexit. “Business owners should start by making sure their own house is in order. Take a business-wide audit to examine just what areas of your operation will be affected by Brexit. Peter added: “If you have EU workers on your payroll, do they know what steps to take to ensure they are registered to remain in the UK? Have you considered ways in which you can help to retain skills and labour you have already invested time and money in? “If you import goods from the EU – have you started to think about what you might need to do to continue to do so after March 29? “Nobody knows yet what might happen at border controls and what extra delays may occur as a result of Brexit. So now is a good time to stress-test the resilience of your supply chain and see if you need to consider any new arrangements.